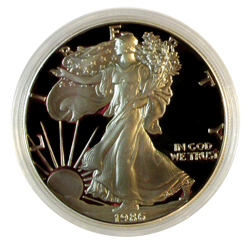 Model Size Color Pack Qty H34 34mm 1 Holds a $20 gold coin, saint gaudens, double eagles. 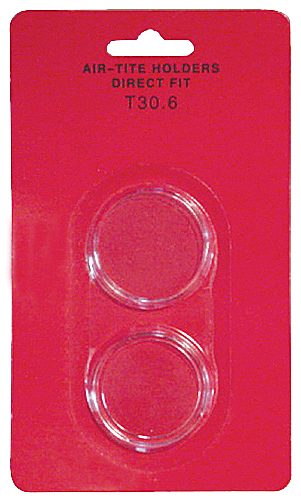 Model Size Color Pack Qty X6 1.875x.156 Clear 1 Air Tite X6 Direct Fit Common 2 ounce Silver Round Air-tite coin capsule. 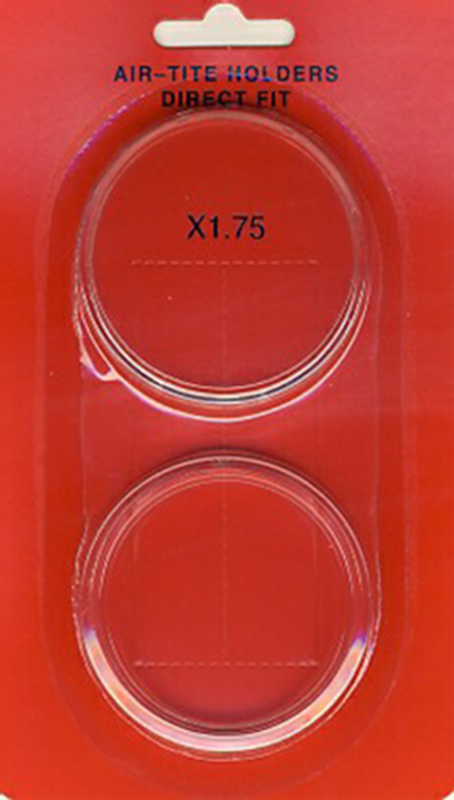 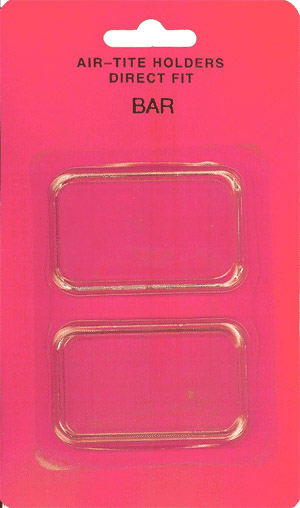 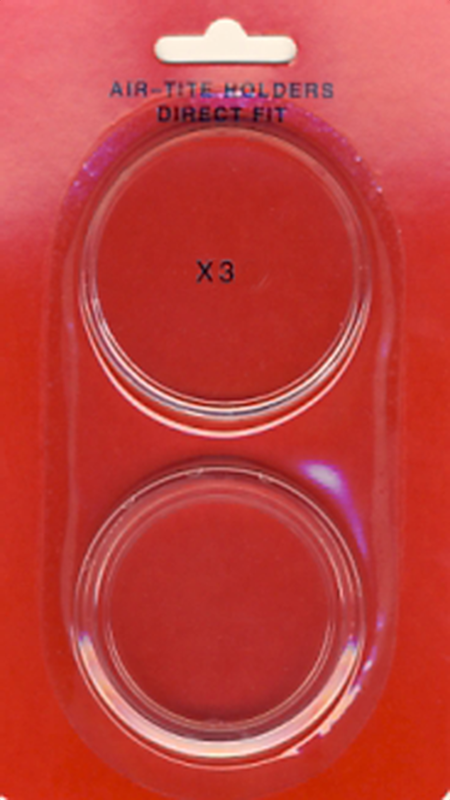 Model Size Color Pack Qty X1.75 1.77x.156 Clear 1 Air Tite X1.75 Direct FitAir-tite coin capsule for 1.75" Medallion. 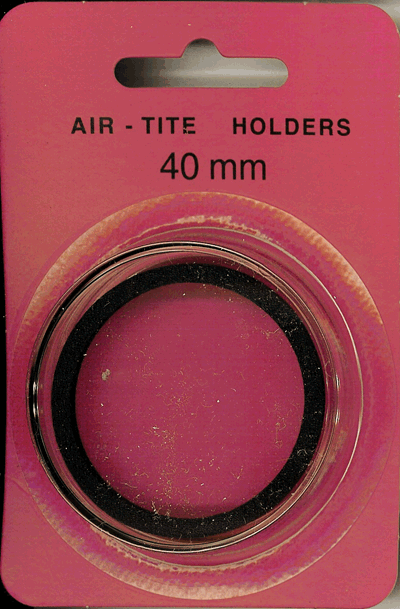 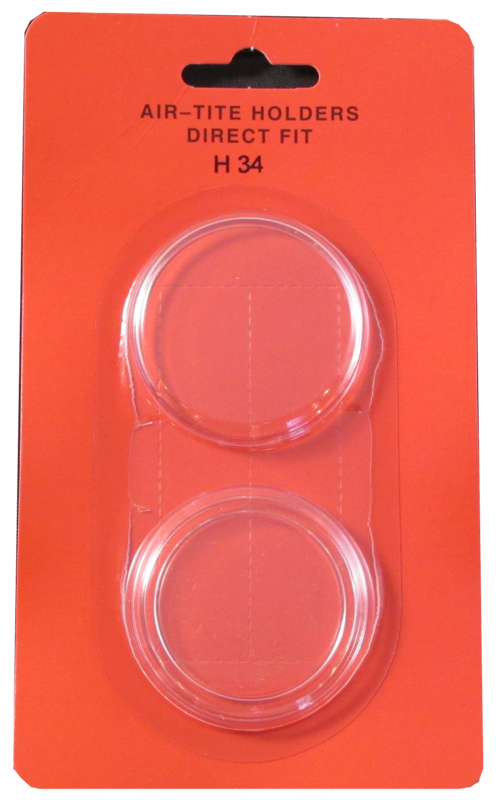 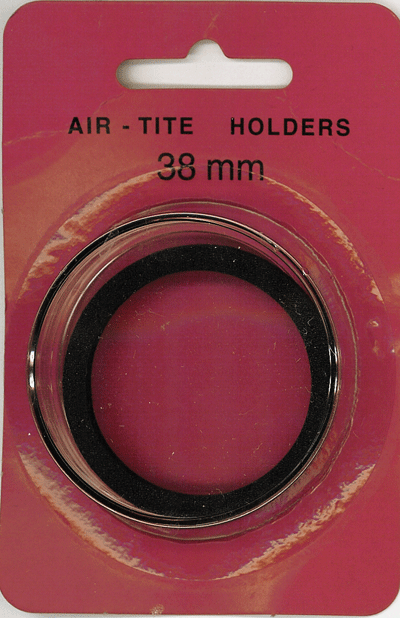 Air-Tite brand holders offer a ring fit system that will accommodate all U.S. coins and most world coins between 13 to 43mm, and in some cases up to 65mm – making them ideally suited for odd sized and unusual coins. 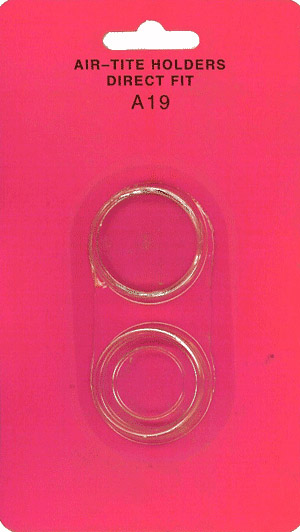 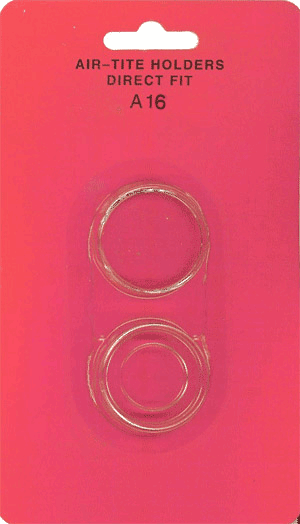 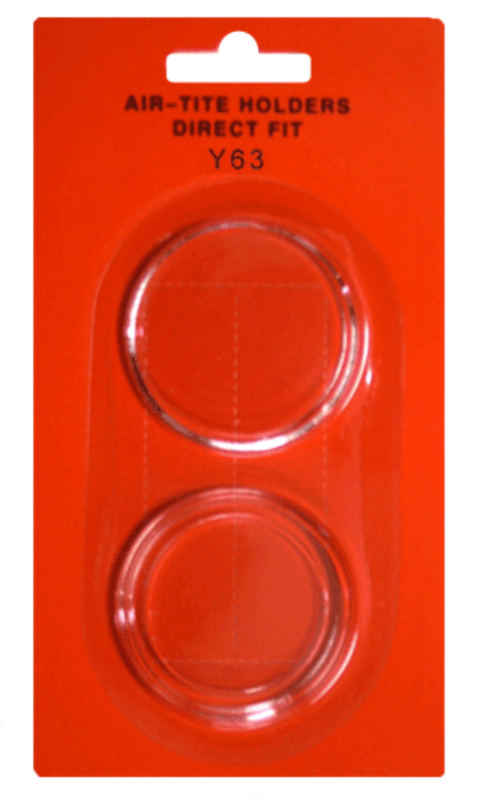 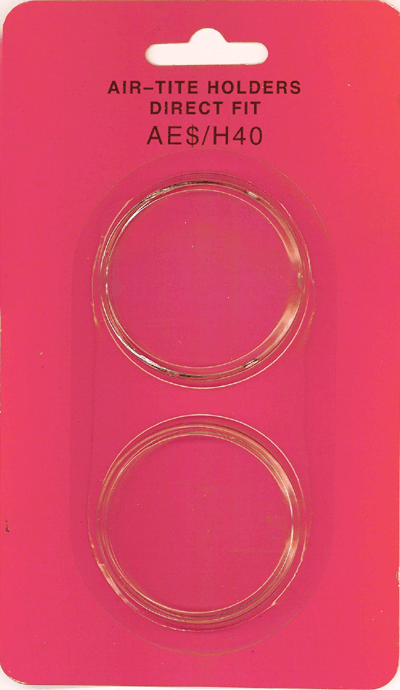 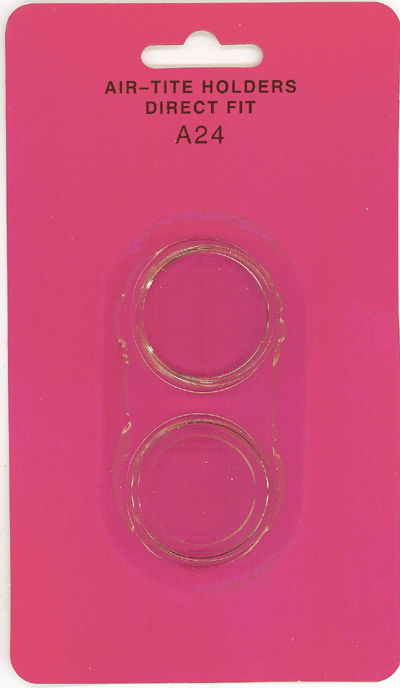 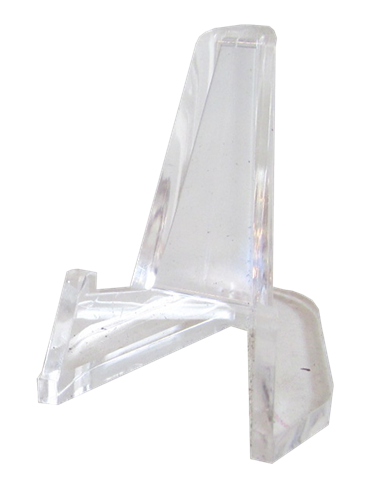 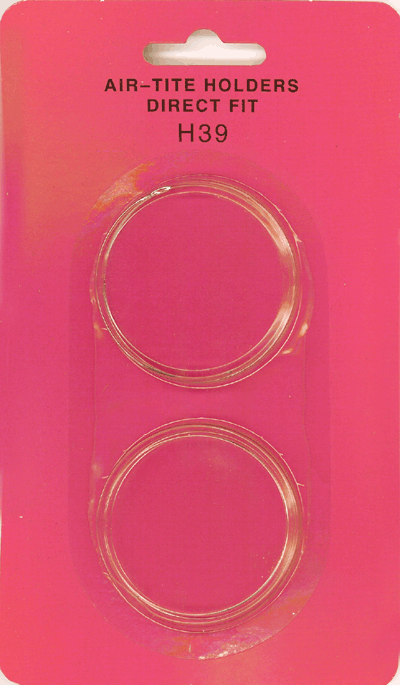 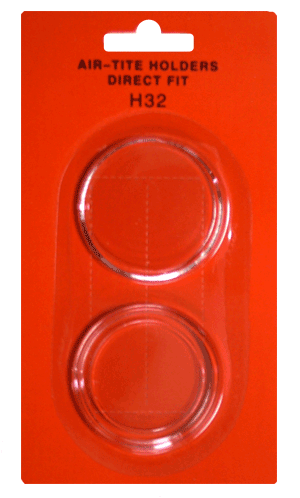 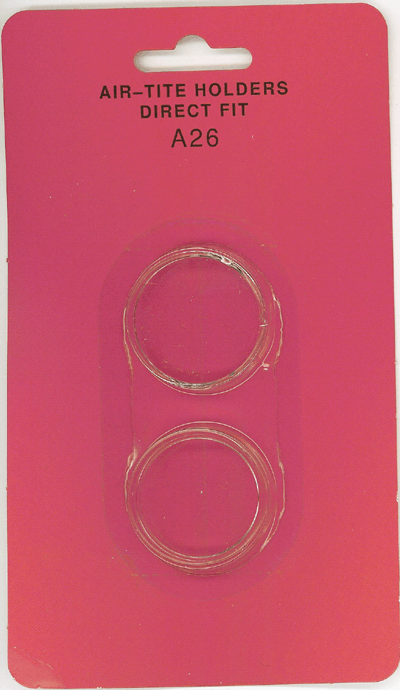 Ring fit holders contain a foam ring that is placed into the coin capsule. 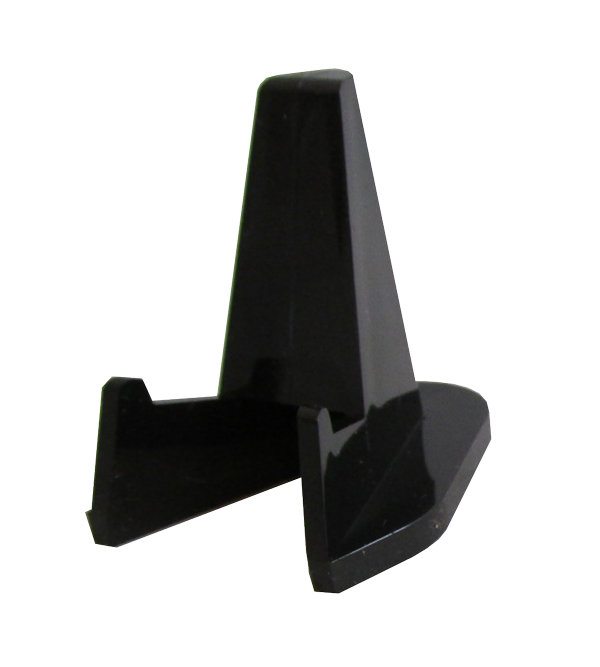 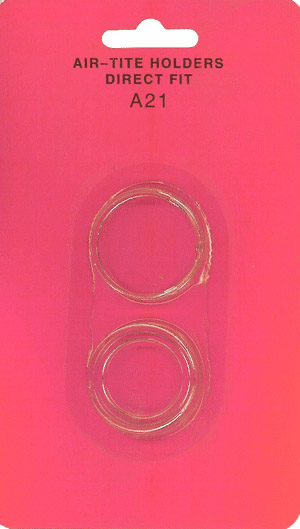 The rings are made from a material called volara and are free of PVC. 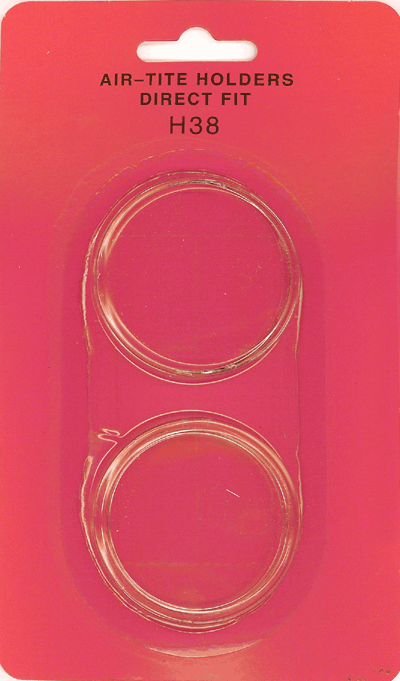 The ring’s purpose is to provide a framing around the coin to accommodate most odd coin sizes, but also provides an aesthetic contrast between the coin and the ring in presentation.